Brand safety issues caused big problems for digital display ad buyers in 2017, but those debacles won’t define digital display advertising in 2018. eMarketer’s Lauren Fisher spoke with Luis Spencer Freitas, digital marketing director at premium wine and spirits supplier Pernod Ricard USA, about the industry advancements that will be crucial for amping up the company’s display advertising performance in the coming year. eMarketer: Brand safety was a huge topic throughout 2017. How are you thinking about brand safety as we move into 2018? Luis Spencer Freitas: Brand safety in the digital display space is absolutely an important topic. There has been a lot of talk this past year about ads showing up in places where advertisers don’t want them to, but I always go back to traditional marketing and how this happens in traditional media channels as well. You usually can’t control where your ad is placed in a magazine. While vendors like Facebook and Google need to help us guarantee some level of brand safety, we shouldn’t necessarily be more scrutinous of digital channels than we are of traditional ones. It puts unnecessary pressure on channels that are performing better than traditional channels in some areas to begin with. It’s a numbers game—when you’re trying to reach millions of people within your consumer segment, there is always a margin of risk that you’re going to have to take. eMarketer: Will there be advancements made to alleviate concerns about brand safety? Spencer Freitas: Brands get very concerned about their advertising appearing next to political news or fake news. But this is one area where we will see major leaps and changes happening in the next year and in the coming years. Everything is becoming data-powered and data-enabled, and the data itself will start helping us better understand where ads are placed. 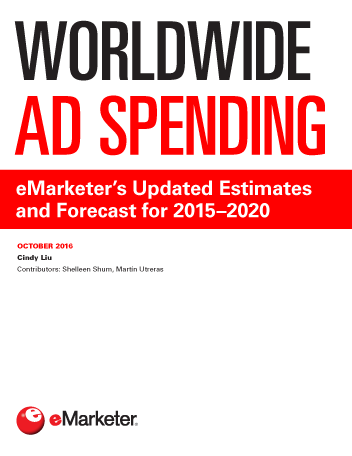 eMarketer: What other advancements will help brands optimize their display advertising? Spencer Freitas: Display will become an even stronger channel for brands as companies become more sophisticated in their first-party data, and demand increases in the advertising market for inventory that can be addressed by first parties to properly target consumers. For example, the conversions coming from Facebook yield very strong results in terms of driving sales. When we’ve questioned the role of display and search internally, we’ve seen that they drive similar conversions. But with display, we can also do brand building and maintain some integrity with how the brand should look, so we do more display. This thinking will shape the way we use display next year. We’re not just using it for broad brand awareness anymore. We’re using it to tap into consumer purchasing trends, and we’re also finding creative ways to address how we create these ads. It’s no longer about grabbing a TV commercial and redesigning it into a video ad; it’s about turning that space you would use to advertise into a space for branded content. 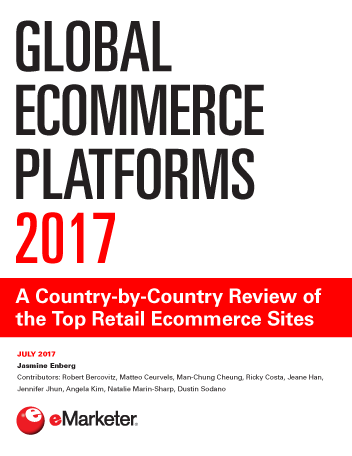 eMarketer: Can you share an example of that? Spencer Freitas: Instead of doing a video ad that shows a product and a tagline and has music, you can create a story by sequentially serving episode one to a consumer, then episode two to the same consumer when they visit that website again. You can start to use those spaces almost like native content. 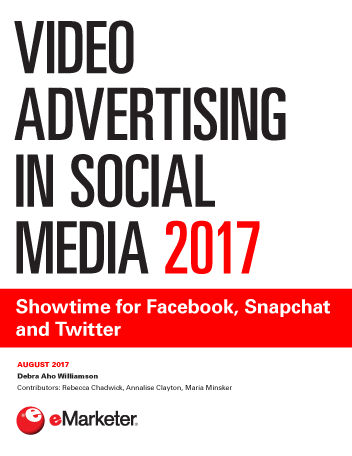 eMarketer: Video is an interesting area. The prediction for digital display for the past few years has been “more video,” but will we eventually reach a cap on the amount of video consumers can handle? Spencer Freitas: Context is so important. If it’s a full-page takeover that completely interrupts your experience and doesn’t let you read the content you wanted to read, you see bad results. If it’s embedded into the scrolling of your page and the video content is relevant to what you’re reading, it performs much better. Video is reaching the point of saturation, but serving the right video to the right consumer, with the right messaging and architecture can be very effective.